An Unabridged Novella Unavailable In Any Collection! 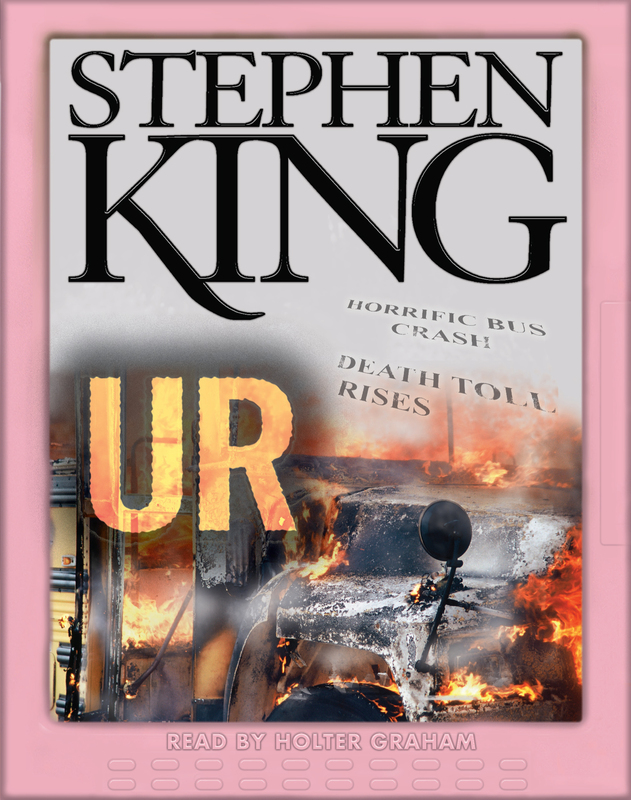 Tapping into our primal fears of modern technology that made Cell a #1 bestseller, Stephen King sets his sights on the latest high-tech gadget in UR, in which a mysterious e-book reader opens a disturbing window into other worlds. Reeling from a painful break-up, English instructor and avid book lover Wesley Smith is haunted by his ex-girlfriend's parting shot: "Why can't you just read off the computer like everyone else?" He buys an e-book reader out of spite, but soon finds he can use the device to glimpse realities he had never before imagined, discovering literary riches beyond his wildest dreams...and all-too-human tragedies that surpass his most terrible nightmares. 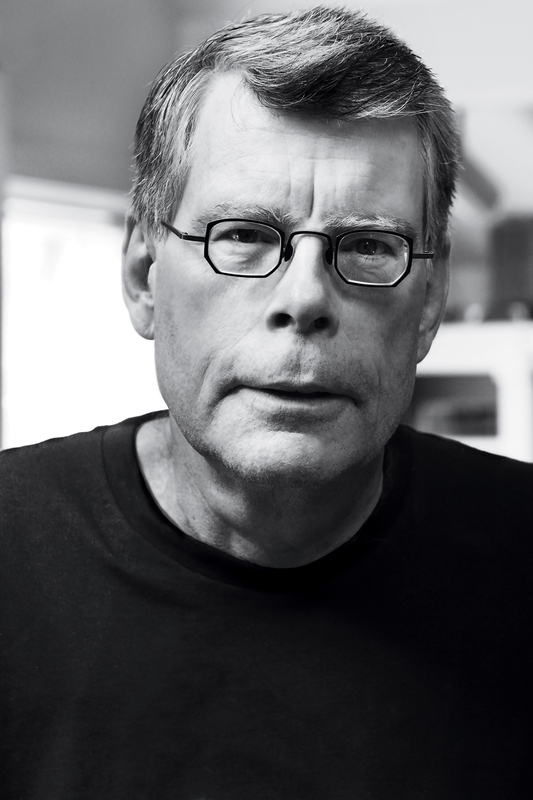 From vintage cars (Christine and From a Buick 8) to household appliances (Maximum Overdrive) to exercise equipment (Stationary Bike), Stephen King has mesmerized us with tales of apparently ordinary machines that take on lives of their own. UR gives this classic theme an up-to-the-minute spin, resulting in a horror masterpiece for our time and for the ages.